When ten-year-old Lyddie and her younger brother are hired out as servants to help pay off their family farm's debts, Lyddie is determined to find a way to reunite her family. Hearing about all the money a girl can make working in the textile mills in Lowell, Massachusetts, she makes her way there. 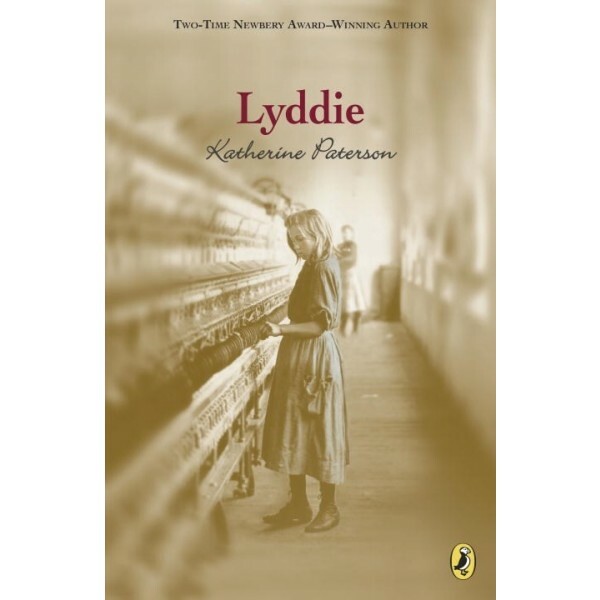 Among the other factory workers, Lyddie finds friends, and even learns to read and write. She may never be able to save the farm, but perhaps Lyddie can still build a better future for herself. This absorbing historical fiction novel, starring an intelligent and determined Mighty Girl, will astound young readers unfamiliar with the plight of factory workers before the labor rights movement established worker protections. 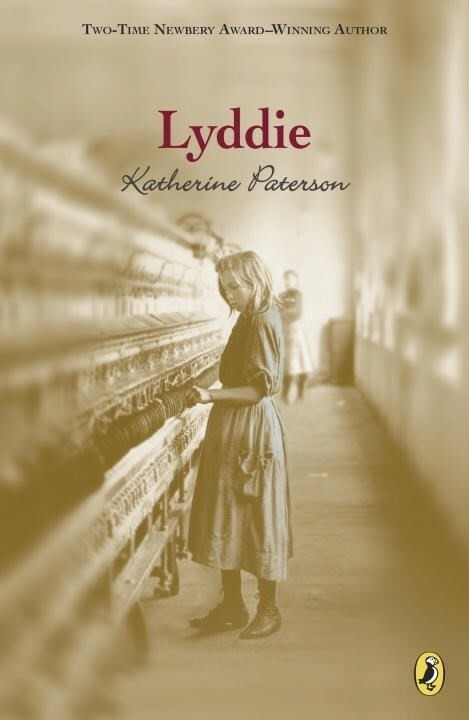 Full of themes about injustice, loyalty, and forging your own path, Lyddie will linger with readers long after the book is done.